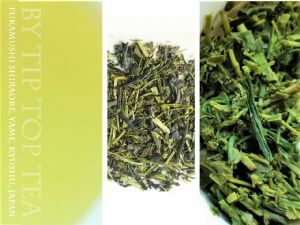 Flavour profile: Super smooth and sweet fragrant green tea. Hints of fresh cut grass and cream with a thick soft mouthfeel and refreshing finish. Leaf: Fine and slightly broken leaf with deep green colour and fine white shiraore (baby stalks). Leaf turns a pale bright yellow-green upon steeping. 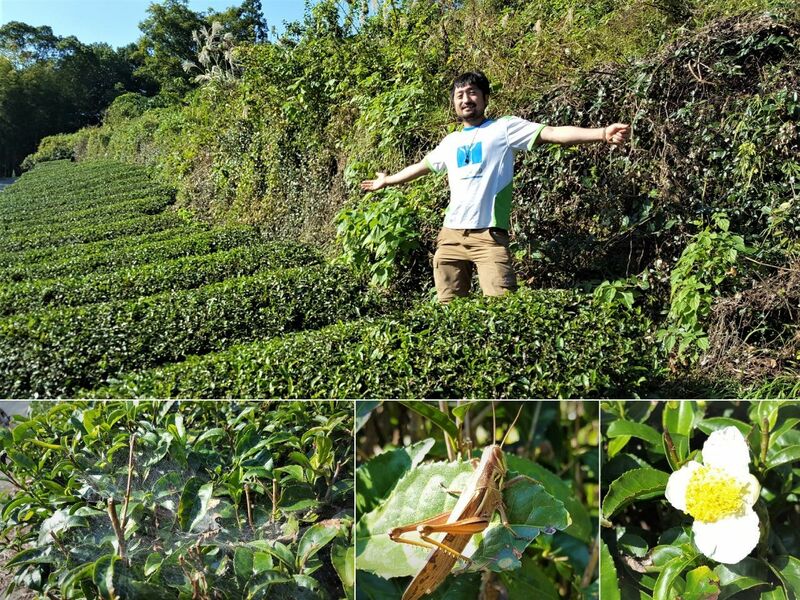 Background: Our own unique blend of teas produced by two neighbouring micro-scale tea farms we visited in November 2017, located in the mountains near Yame on Kyushu, Japans southernmost main island. Both tea farmers have in recent years converted to organic production methods in order to produce pristine tea with minimal impact to the vibrant local natural environment. 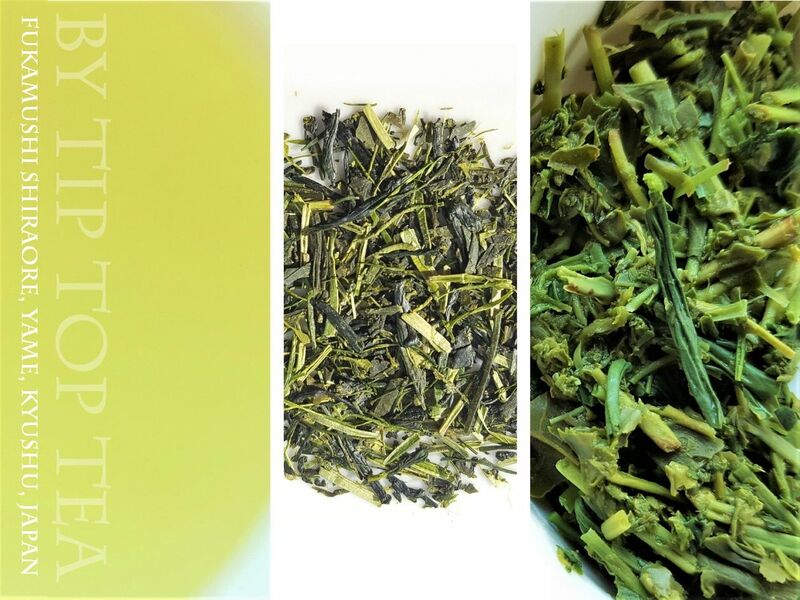 We have blended a deep steamed rich tasting Yabukita Sencha from young tea farmer Jiro-san with a beautifully fragrant high end Shiraore tea made by his elderly neighbour. 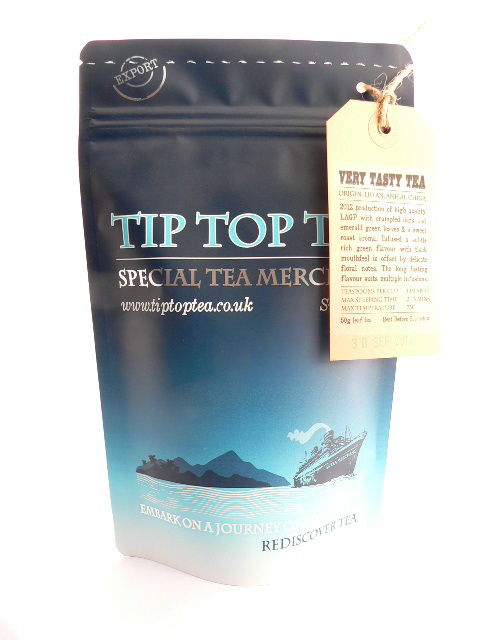 The result is a truly delicious tea representing the pure and clean taste of the local Yame mountain terroir. 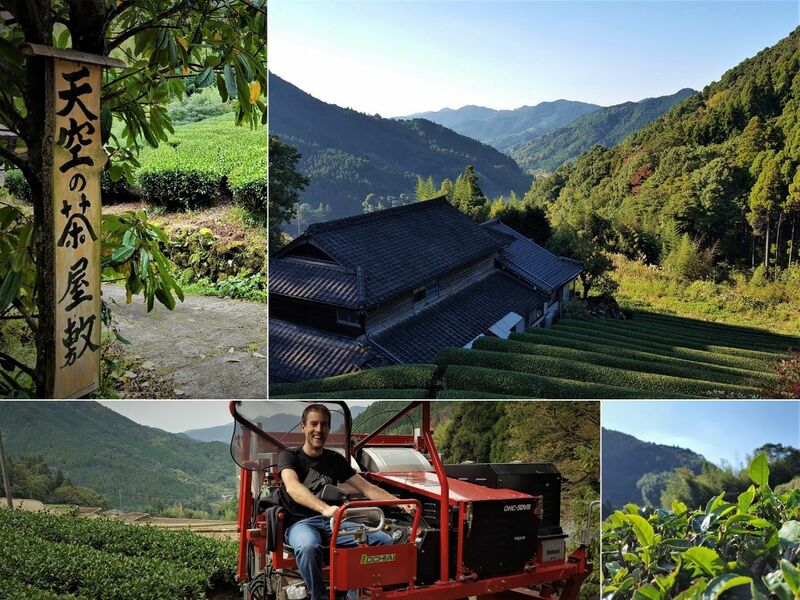 Having renovated a disused farmhouse in the Yame mountains in 2015, young tea farmer Jiro-san has taken on several abandoned tea fields, learning tea cultivation under the expert guidance of his elderly neighbour Yorozu-sama. 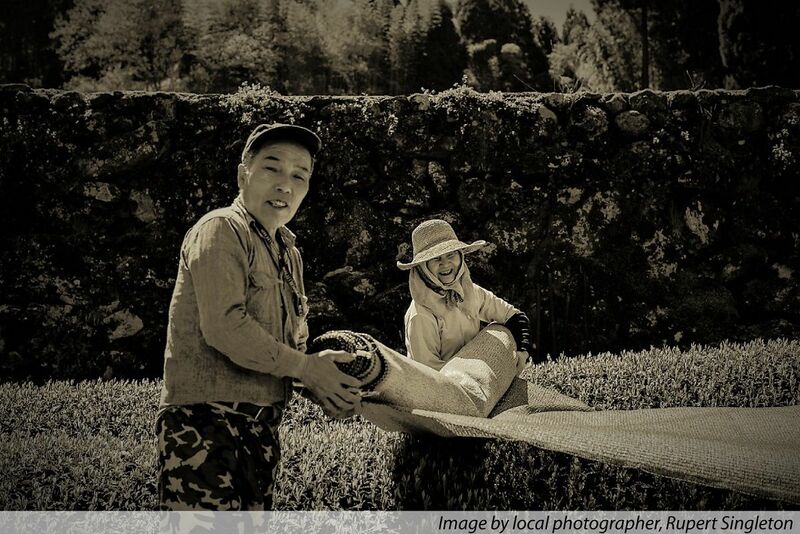 Yorozu has lived in the local village all his life, and growing tea for over 40 years. In his younger years he once entered a National tea contest for growing Gyokuro and in the top 6 in Japan winning a Golden award! Tasting this tea, you will soon understand why!